The Ultimate Slot Car Track? It might be a bit early to start talking about Christmas, but check this out… The 2014 Neiman Marcus Christmas Catalog is featuring an amazing Slot Car Track that you can have for a mere $300,000. It’s huge, it detailed, it’s pretty awesome! 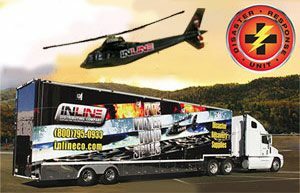 The Slot Mods USA Ultimate Slot Car Raceway is billed as a 100% authentic 1:32 scale model that comes with scenic elements including handcrafted iconic structures, facades, period slot cars, spectators, pit crews, streetlights, foliage, and more. The track also has integrated video cameras which capture the action and show it on “mini” display screens. Neiman Marcus will ship your little corner of slot car heaven anywhere in the world, but shipping isn’t included in the $300,000 price tag. But wait there’s more, you can add “white glove installation” for an additional cost. Not ready to Invest that extra 300 grand? Here is your alternative. 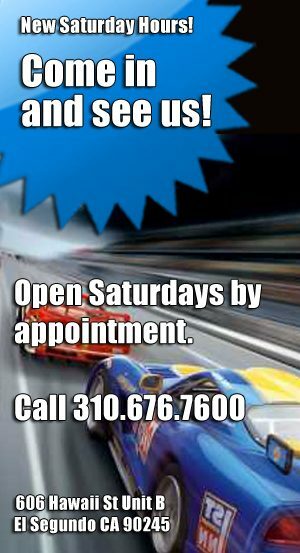 We have almost 200 different race sets ready to go. Here are some of the new cars we are expecting to be arriving soon. Don’t miss out, pre-order now! 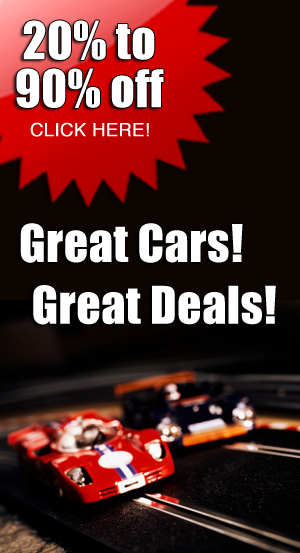 Scroll to see all the new cars available for pre-order or click here to see all pre-orders. 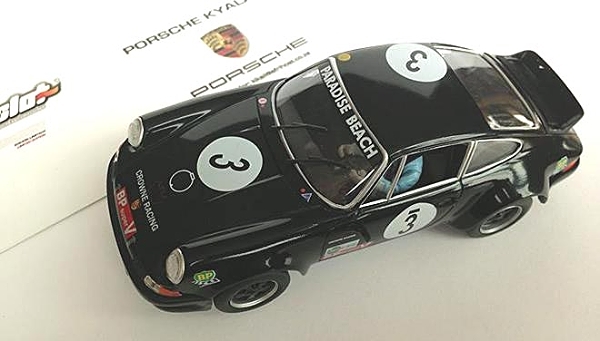 Fly F11278 Porsche 911 RSR black #3, 1973 Kyalami 9 hour—PRE-ORDER NOW! 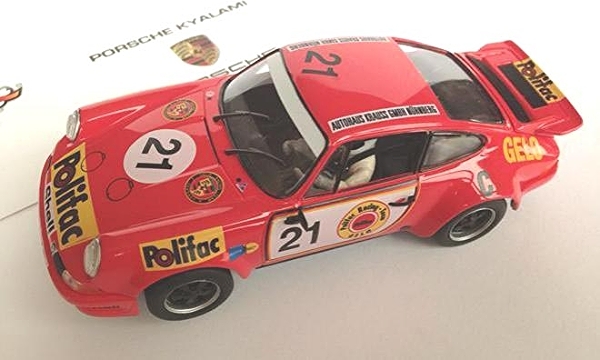 Fly F11281 Porsche 911 red RSR #21 1974 Kyalami 6 hour —PRE-ORDER NOW! 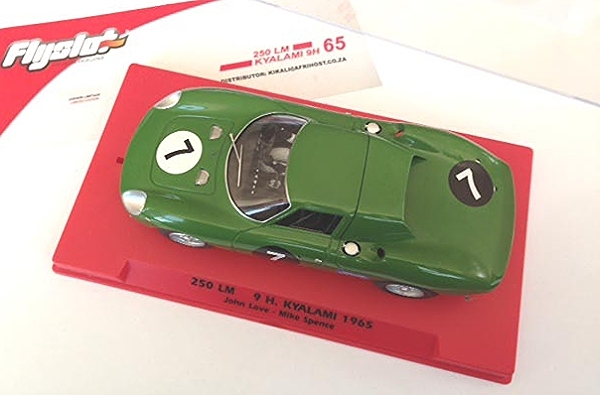 Fly F053303 Ferrari 250 LM #1, Winner 1964 Kyalami 9 Hour—PRE-ORDER NOW! 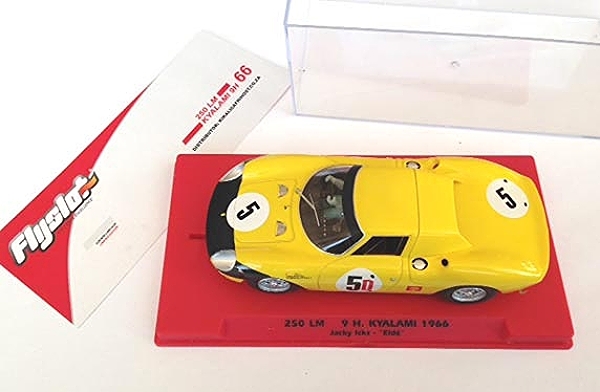 Fly F053505 Ferrari 250 LM #7 1965 Kyalami 9 Hour (6th)—PRE-ORDER NOW! 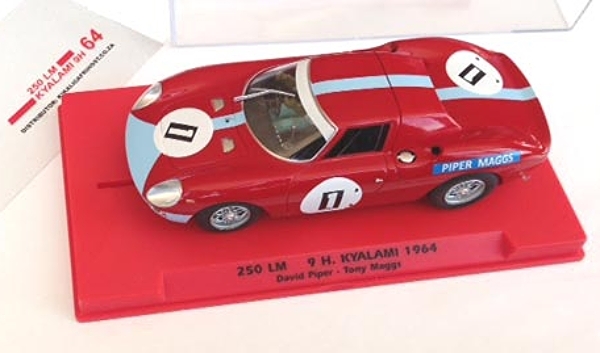 Fly F053304 Ferrari 250 LM #5 1966 Kyalami 9 Hour 1966 (Dnf) —PRE-ORDER NOW!